Excel Internet offers Tier IV Data Centers for corporate co-location and dedicated server needs for large portals, data warehousing, enterprise mail solutions, EAI hosting, integrated CRM hosted solutions etc. We offer are exceptional services from our leased facilities at three locations Dallas, Texas and DC. 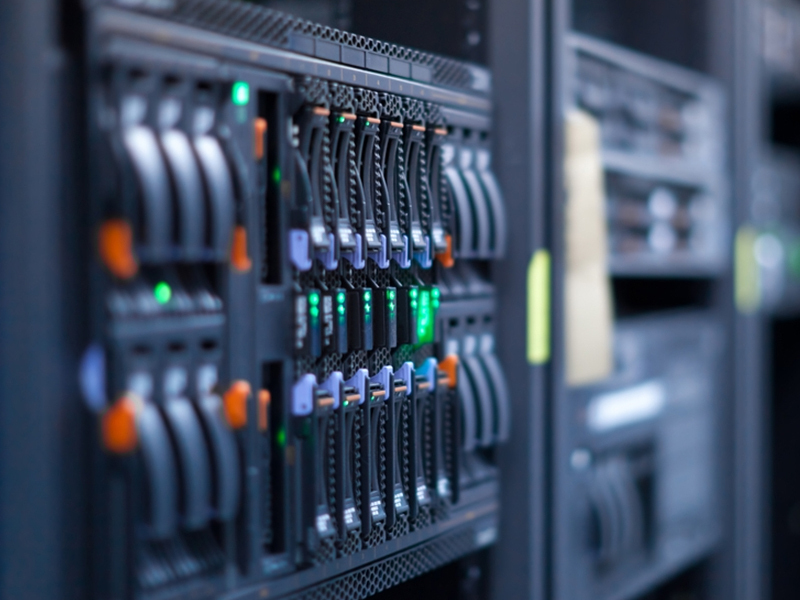 With leased hosted infrastructure with our partners worldwide we offer robust data center space for your server farms. Our technicians and automated monitors, track and create pro-active alerts to keep your online business running 24x7. Our strong exposure in cloud computing and dedicated enterprise grade server management makes us an easy choice for our customer. We serve over 5000 domains & businesses worldwide in our infrastructure. With CDN and cloud computing arrangement with world leader like Amazon, Rackspace, IBM (earlier Softlayer) we are able to provide the very best of hosting experience to our customers. View our Portfolio or explore about our various web hosting services in details such as Premium Web Hosting, Budget Web Hosting, E-commerce Web Hosting, Domain Name Registrations, SSL certificates, and Enterprise Mail Solutions(in partnership with Microsoft and Google). We shall be happy to assess your hosted infrastructure requirement and suggest you an optmal solution that runs your website 24x7, backed with our fully manage customer support.